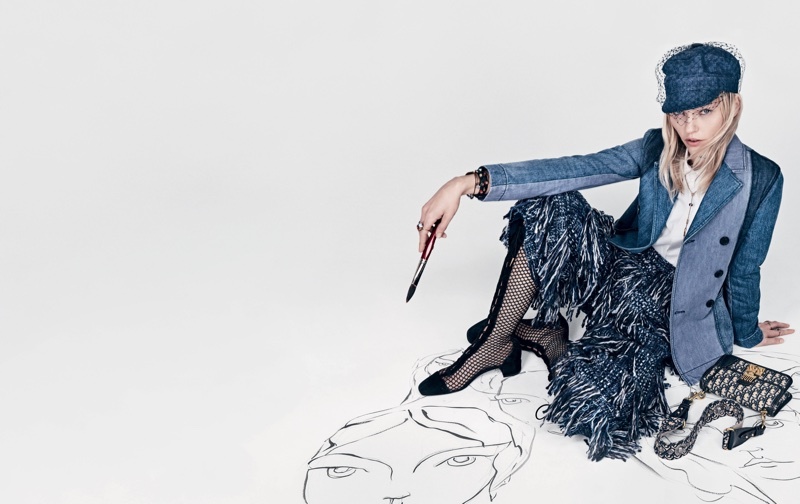 Top model Sasha Pivovarova is the star for Dior spring-summer 2018 campaign by legendary photographer Patrick DemarchelierAfter. Sasha was away from the fashion world for while, but is back even more beautiful and sharing her artistic talent with the power house Dior and now with all of us. Sasha has a very unique and epic beauty. it’s so exciting to share her upcoming works. Welcome back Sasha girl!